Yoroshiku 4649 is an independent brand from London, making classic streetwear with a hint of Japanese playfulness. It was conceived by the Japanese-Londoner YUM who’s been working in creative industry as a designer then decided to build her own empire, with pure Hip Hop ethic in her mind – Something from Nothing. This podcast series explore the selections of music which was in the background of 4649’s day-to-day operations, inspiring its overall taste and vibes. 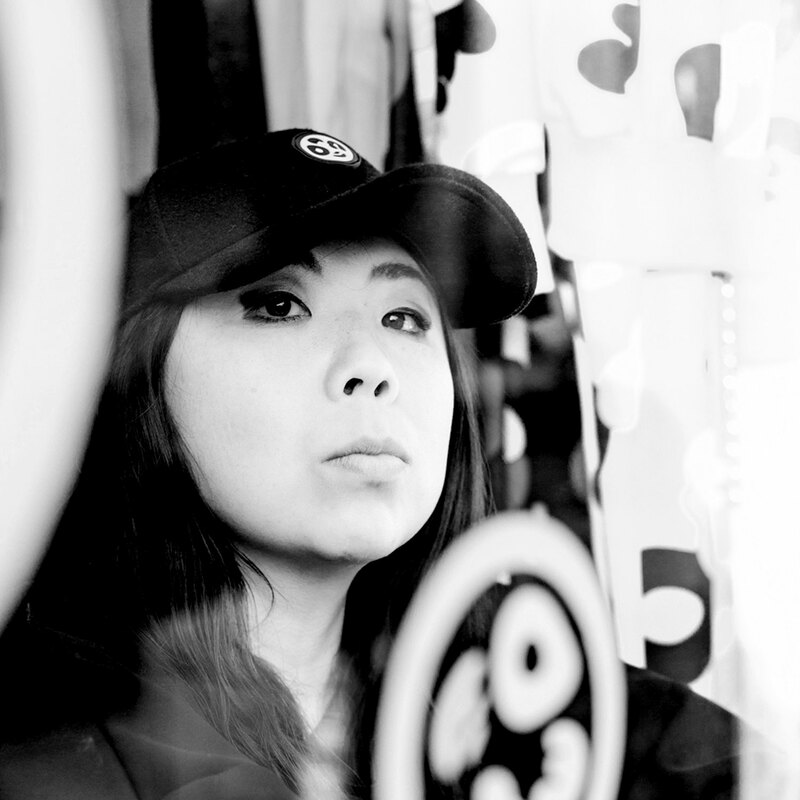 YUM mixes these tunes under her moniker ‘oto’, hoping to connect & keep company with other hard working music lovers WorldWide. 4649 (reads: Yo ro shi ku) also is a polite way to say “Nice to meet you” in Japanese. As the brand name suggests, we love connecting people together – whoever and wherever you are, say 4649! Join the gang and let’s spread love & peace WorldWide. Because music always sounds better with you.